When a family decides to install new flooring they often don’t realize that there are many wood flooring supplies that they will need. Installing a floor is more than just going to the store and picking out wood planks. There are other pieces associated to the puzzle to consider. Hiring professional flooring experts will ensure that the job is done right every time. Getting a wood floor installed requires time, talent, and expertise. If you are a homeowner that wants new flooring, consider calling in the experts to walk you through the process from start to finish. 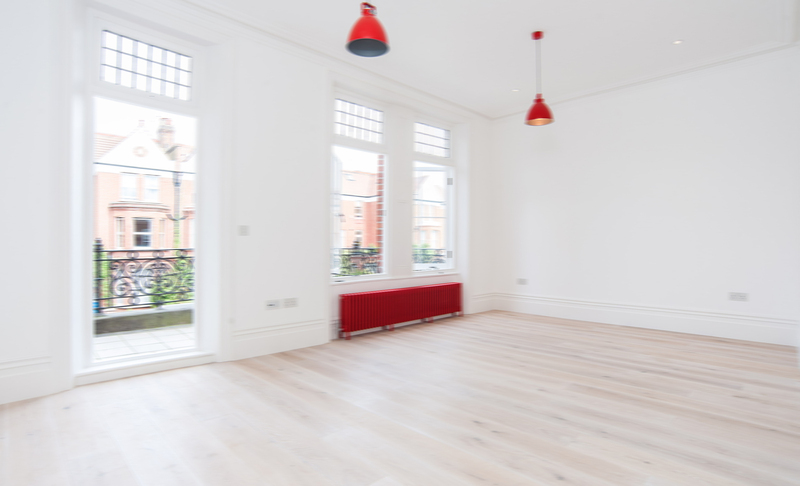 An expert will help the buyer to find all of the wood flooring supplies they need for the job. They will visit the property and help with taking proper measurements and also make design suggestions. The expert will inspect the subfloor to see what supplies will be needed to get the new flooring to stay down. Every subfloor requires a different technique. Finally, an expert will help the buyer to stay on budget and on track with their buying purchasing choices. Staying on budget, not getting distracted with unnecessary purchases, and buying just what you need are all great perks to hiring and expert. Once you have your flooring picked out, an expert flooring installer will help you to get all the required supplies. Depending on your subfloor, you may need glue, nails, underlayment, and other supplies. Experienced installers know exactly what you need and they will make sure that they have the right tools for the job. When they arrive at your home you can expect professional craftsmanship and polite customer service. Your old flooring will have to come out and then your new flooring will be laid down. Sometimes a home just needs new flooring. This is easy to get when an expert flooring company is hired to do the job. With so many flooring choices it is nice to know that an expert will walk their clients through the process to ensure that the new flooring is done right from start to finish. 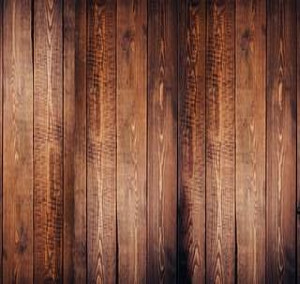 Before buying wood flooring supplies that you don’t need, be sure to consult with someone who knows how to get the job done efficiently and beautifully.